When my father met my mother in the summer of 1948, he sported an attractive head of thick, dark, wavy hair. Within a few years, he had succumbed to male pattern baldness – a dramatically receding hairline accompanied by finer, shorter thinner hair forming a U shaped pattern. 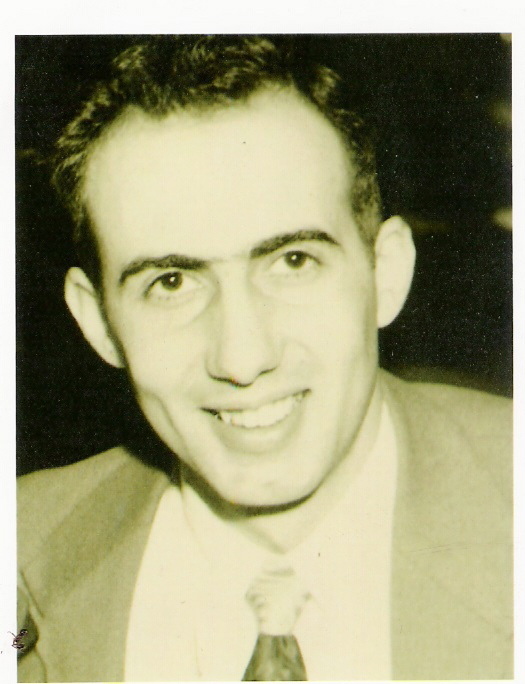 Despite his hair loss, my father kept going to the barber and not just any barber but Pete the barber whom he had frequented since high school. “What difference does the weather make?” wondered my mother while putting away the groceries. “Didn’t you just get a haircut?” asked my mother as she neatly slid a box of crackers into an empty space in the kitchen cupboard. “I can feel it growing over my ears,” he chided her while tugging at imperceptible hairs. She squinted at his head for a moment and shrugged. “At least I don’t have to carry a comb anymore,” he declared proudly.